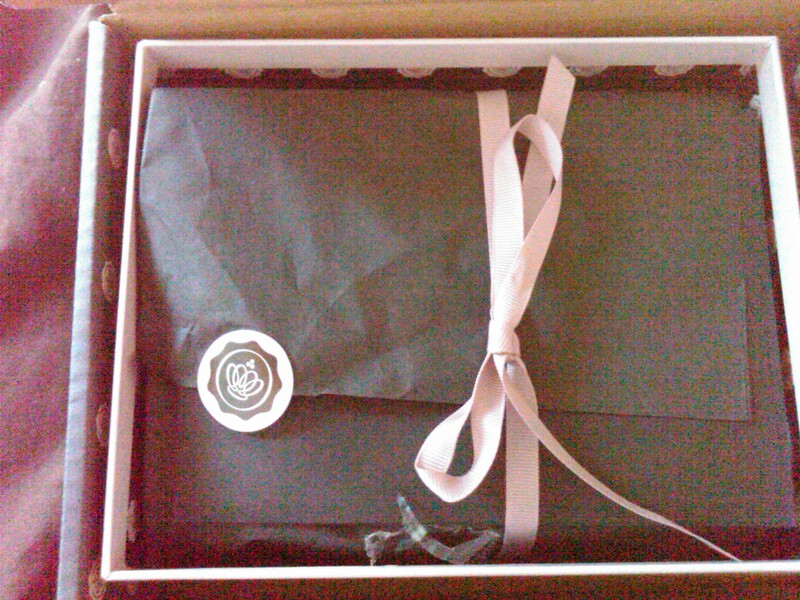 ← My Julep Maven box arrived! I know I been slacking once again :(. 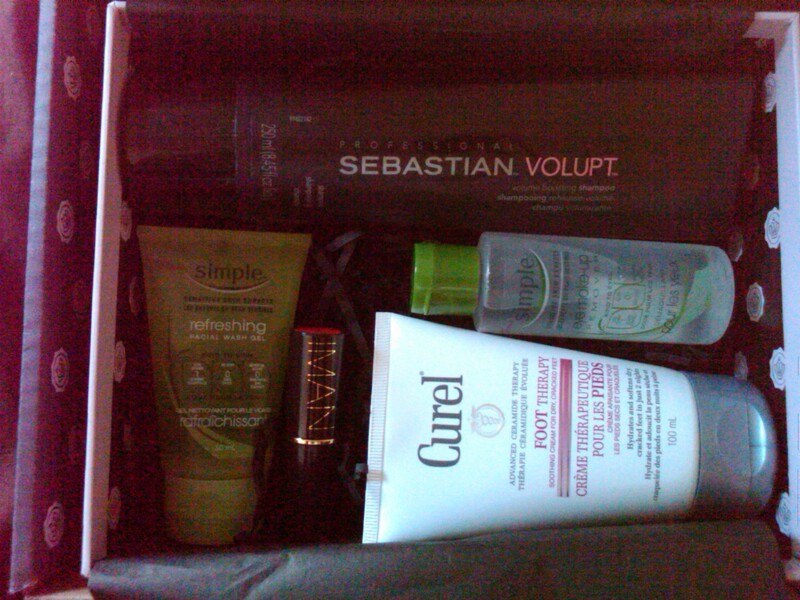 I mentioned in a previously blog about beauty subscriptions and how addictive they are. Well after weeks of research and watching beauty box reviews I decided to go with Glossy Box! 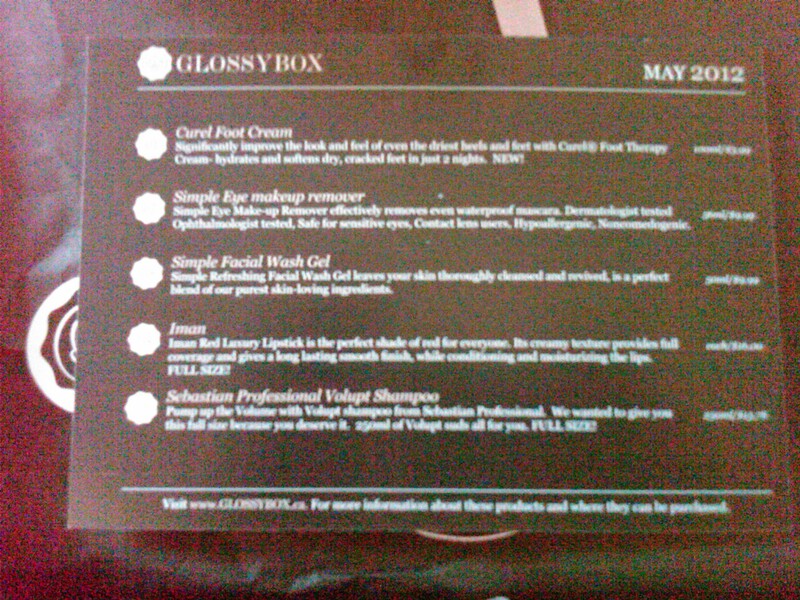 Glossy Box seems to give actual full size high end product and they have great variety. So I received my first box almost two weeks ago and it was so exciting. The box gets delivered to your front door and the monthly fee is $15. I will post a discount link where you can get your first box for $13.50 as I did. So when I opened the cute black and pink box I was pleasantly surprised. 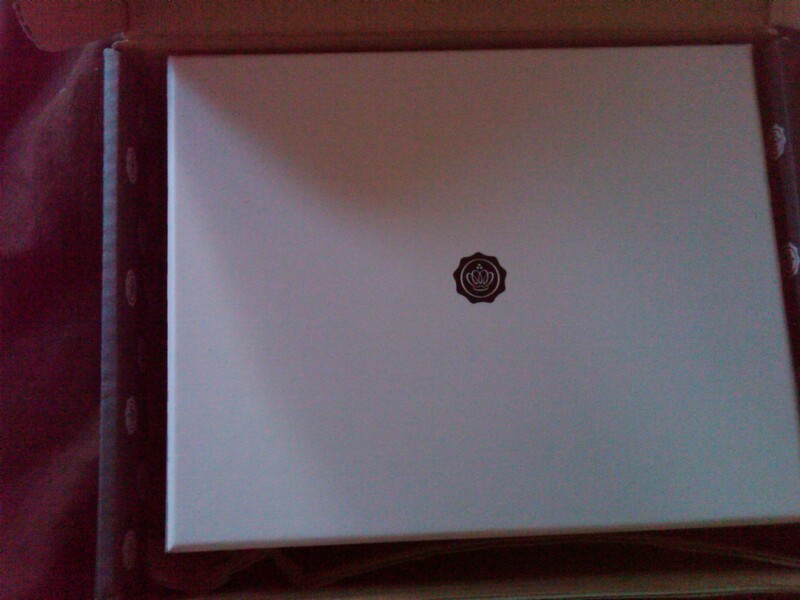 The packaging was very nice and you can keep the box and use it to store things. In my first box I had received a full sized Iman red lipstick value of $16.00. That item alone paid for the whole box! I was so happy when I seen the lipstick because I was looking for the right red lipstick since reds are hot right now. I will definetly take a picture in the lipstick and post it and not to mention the Iman lipstick stayed on for hours and it was moisturizing. 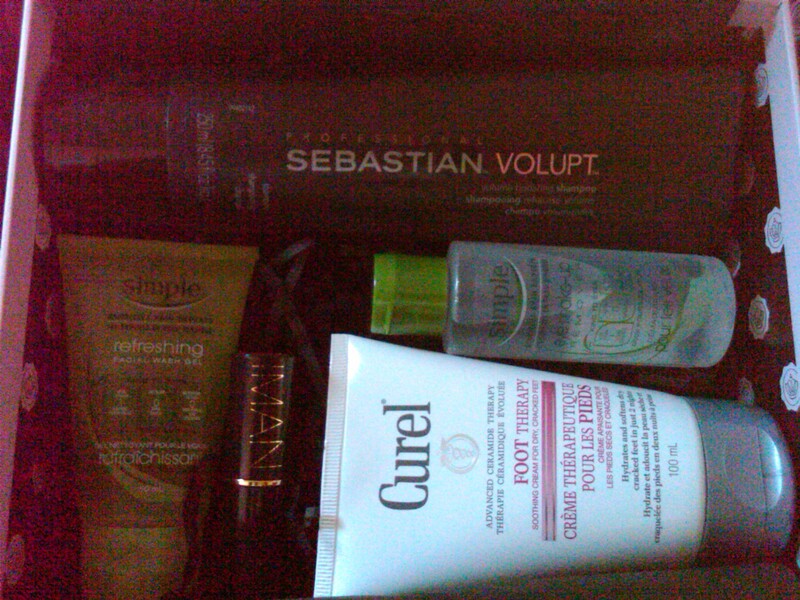 My second item was a full size Sebastian Professional Volupt Shampoo value $15.78 the bottle size was 250ml. I heard great things about this brand and it is quite expensive for shampoo I look forward to trying it. This item alone was well worth the price of the box. The third item was a Curel Foot Cream value of $3.99 the size was also full size 100ml. I have been using this foot cream and its amazing and very creamy and moisturizing. The fourth item was Simple Eye Makeup Remover this was a deluxe sample size the value was $9.99 and the size was 56ml. It was very close to a full size eye remover bottle, I tried this item and loved it! It is non irritating and very gentle. The Simple line is Hypoallergenic and noncomedogenic its perfect for people with sensitive and problem skin.My fifth and last item was also from Simple, it was the Simple Facial Wask Gel value of $9.99. The size was a deluxe sample size of 50ml it is a great travel size. This is also recommended by dermatologist because it is no irritating and very gentle. I give this face cleanser 9/10 it was very refreshing, light, clean and had no scent. I almost forgot one last item, in my envelope where they list the items and value there was a card for a free Iman sample of liquid foundation. Just yesterday I went to the department store counter and received my sample. The sample was very small however, a little foundation goes a long way. I tried it today and fell in love I got Earth 1 Iman liquid foundation. It was light my face did not feel heavy or creamy and I did not have that made up greasy look. I will definetly purchase this when my sample is finished.